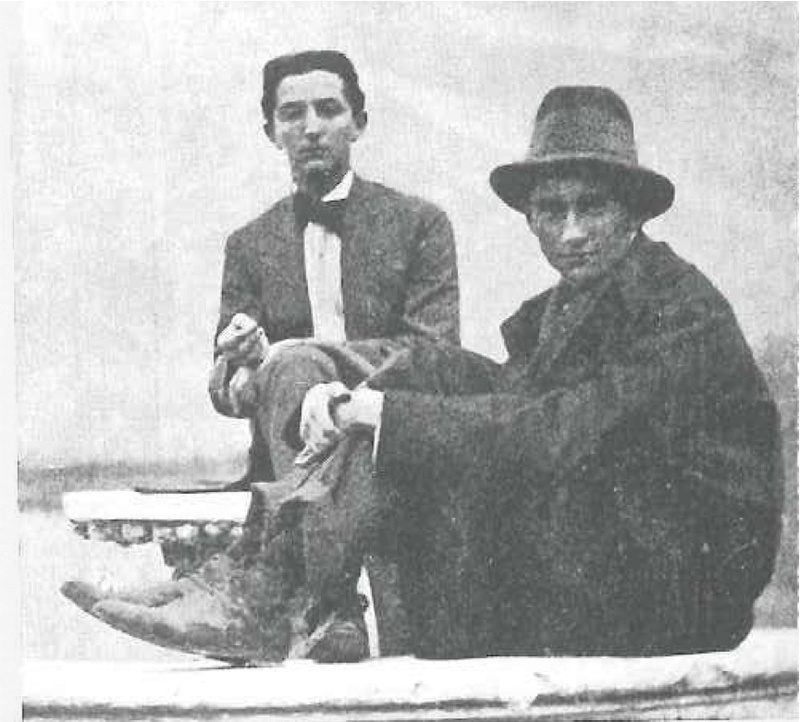 “Kafka vs. Kafka: Lukàcs and German-language Literature in Italy,” Panel: “Lukács in Italia I” (Organized by Mimmo Cangiano), American Association of italian Studies, University of Zurich, Switzerland 2014, upcoming (May 23rd-25th). “The Temptation to Kill: Calvino, Moravia, and the Italian Literature of the 40s and 50s.” Temptation Symposium. The Norwegian Institute in Rome, Italy. May 27th-28th, 2013. 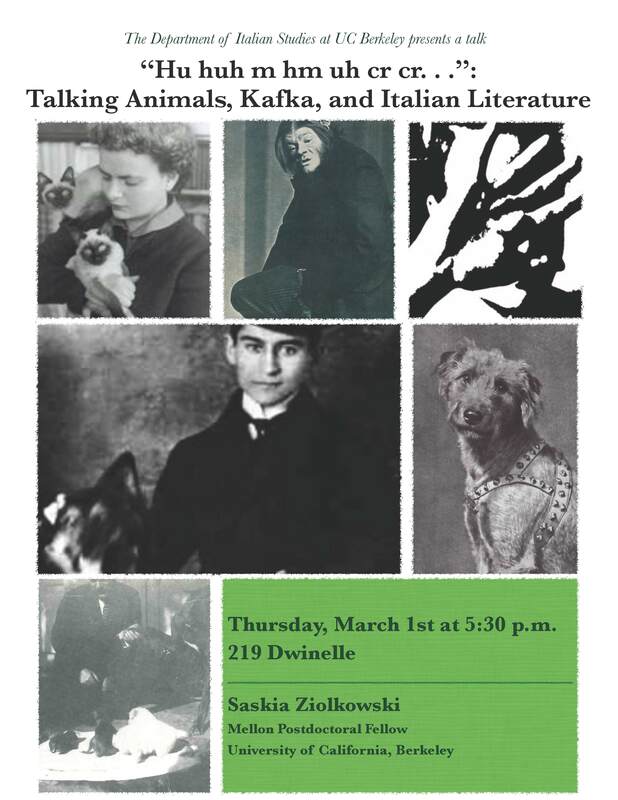 “‘Amo Kafka perché è realista’: Calvino’s Early Stories,” Panel: “Italo Calvino 1943-49: A Critical Reassessment” (Organized by Andrea Dini), American Association of italian Studies, University of Oregon, Eugene, OR, April 11th-14th, 2013, upcoming (Friday, April 12th, 2:15-3:30). 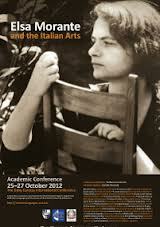 “Kafka and Morante: Animals, Family, and Guilt,” “Elsa Morante and the Italian Arts,” The Catholic University of America, Washington D.C., October 25th-27th, 2012. “Kafkaesque Trieste,” “California Interdisciplinary Consortium for Italian Studies Tenth Annual Conference” Scripps and Pomona Colleges, Claremont, California, February, 2012.